The union representing the city’s firefighters has officially endorsed Mayor Jimmy Davis and Team Davis in the May 8th municipal election. Citing the Mayor’s commitment to proper staffing levels, providing cutting edge equipment and moving the city forward, FMBA Local 11 voted unanimously to endorse Team Davis. 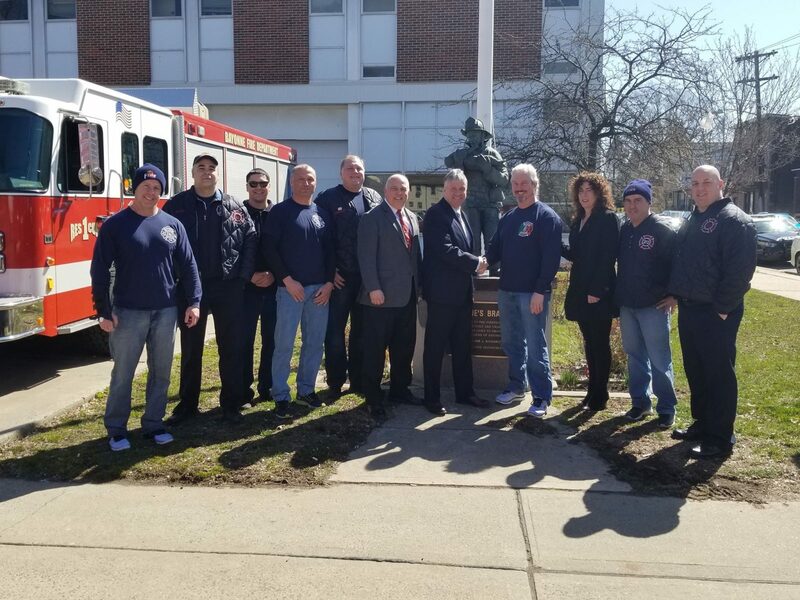 The Bayonne Fire Department is consistently ranked as one of the state’s finest, and Mayor Davis and his team have worked to provide funding to continue making the department even more effective. Recently, BFD became the only fire department in the state to equip all firefighters with thermal imaging cameras designed to aid in search and rescue operations.